Gills are the major difference between aquatic fish and land-based animals. 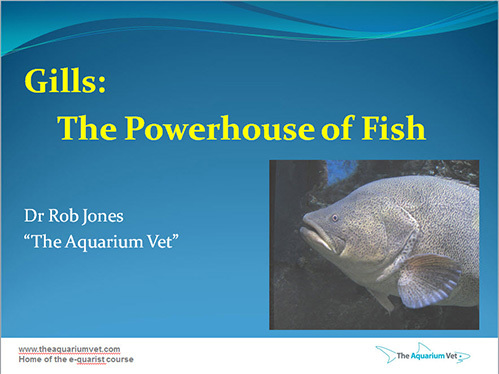 In this webinar we will examine the gills of fish; how and why fish breathe underwater and understand what amazing organs the gills are. We will also look at gill clip samples and what a useful tool they are in making diagnoses.